Derek Klena may be young, but he’s already taken the New York stage by storm. Best known for originating the role of Eddie in Dogfight and for playing Fiyero during the 10th Anniversary of Wicked, the dashing singer and actor is currently starring as the mischievous Dimitri in the hit Broadway adaptation of Anastasia. 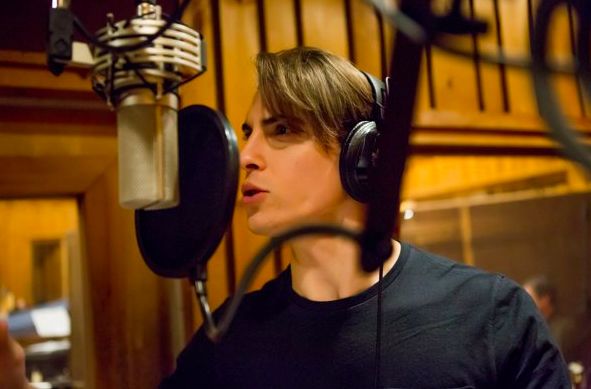 Here are some of the reasons we can’t help but be charmed by the multi-talented Derek Klena. Be sure to check him out in the musical Anastasia, which you can save on seats to through TodayTix. 1. When he starred in this adorable shoot for Broadway Style Guide. 2. 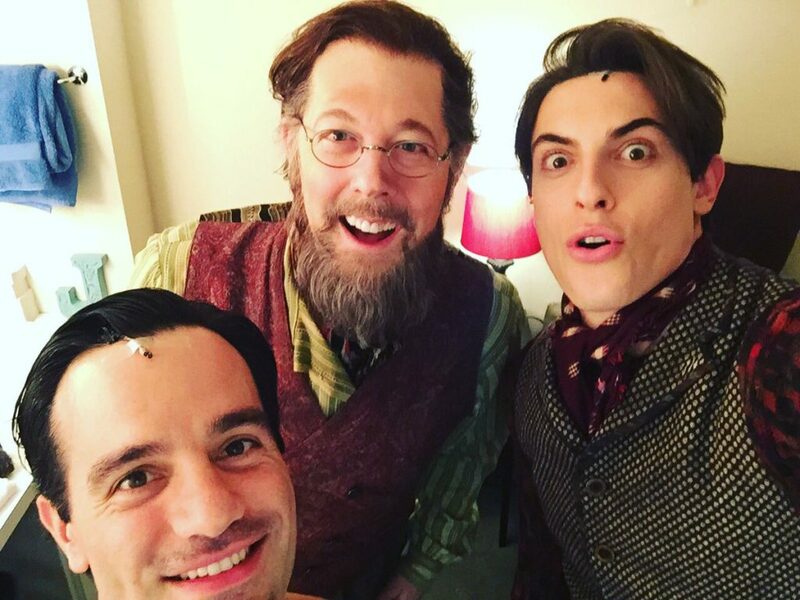 When he totally geeked out at the first preview of Anastasia. 3. When he looked like an actual prince while recording the Anastasia cast album. 4. When he crashed a Princess Party to sing with his Anastasia co-star. 5. When he guest starred on The Unbreakable Kimmy Schmidt. 6. 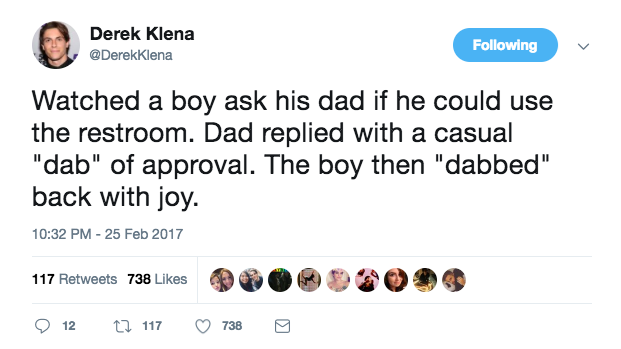 When we got a glimpse of what an outstanding father he will be. 7. When he showed us how athletic he is. 8. When he admitted to this fantasy. 9. When he melted our hearts in Dogfight. 10. And of course, any time he takes the stage. 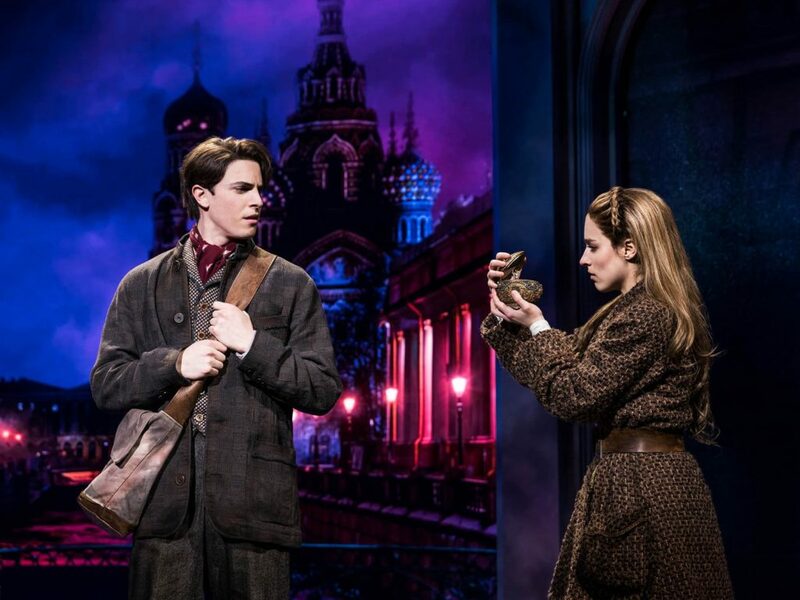 Journey to the past with Derek Klena at Anastasia, currently playing at the Broadhurst Theatre on Broadway!